Showing results by author "Frank Woodson"
The Korean airliner took off from Alaska innocently enough, but a series of human errors caused it to veer into Russian airspace. Russian military intelligence trailed the plane for hours before shooting it down. 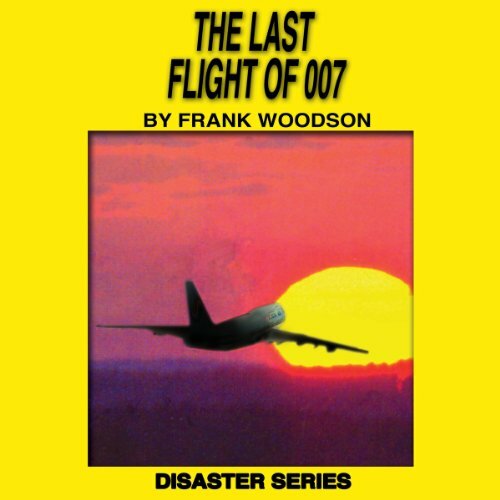 The Last Flight of 007 is part of the Disaster non-fiction series that will engage listeners of all ages, including English Language Learners. These moments in history recall the death and destruction caused by both natural and manmade disasters around the world.